As a teenager, Jelle Veyt was living on the street, dumpster diving to get by. 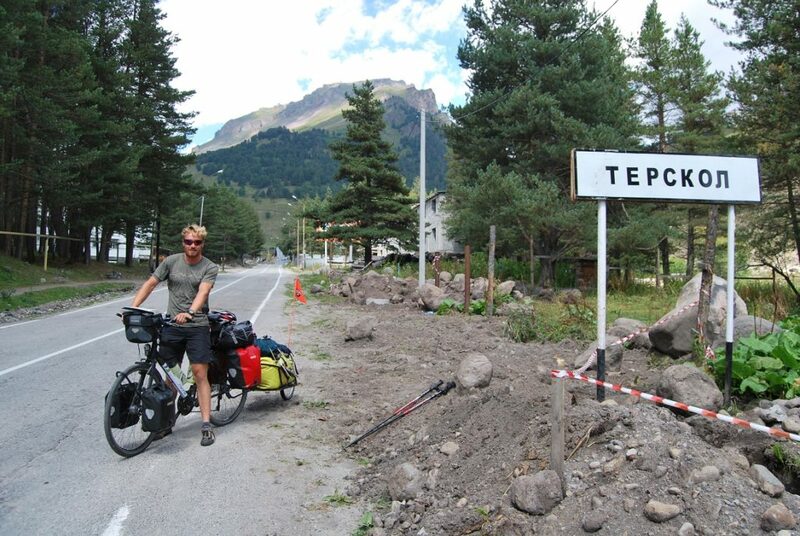 By the age of 27, he had decided to take his nomadic lifestyle international, setting off from his home town of Dendermonde in Belgium to attempt the Seven Summits — including getting there — by only human power. This quest to climb the highest peak on each continent challenges an ethically minded adventurer such as Veyt. The distances between each mountain are huge, and so are the carbon emissions typically required to reach them. But expeditions that don’t rely on taking planes and cars to one’s starting point are remarkably rare. Perhaps Veyt took inspiration from Goran Kropp, the Swede who successfully summited Everest in 1996, after cycling to Nepal from Sweden. Like Kropp, Vyet’s human powered endeavour means no motors; the 32-year-old will cycle, row, walk, and climb to accomplish his goal. 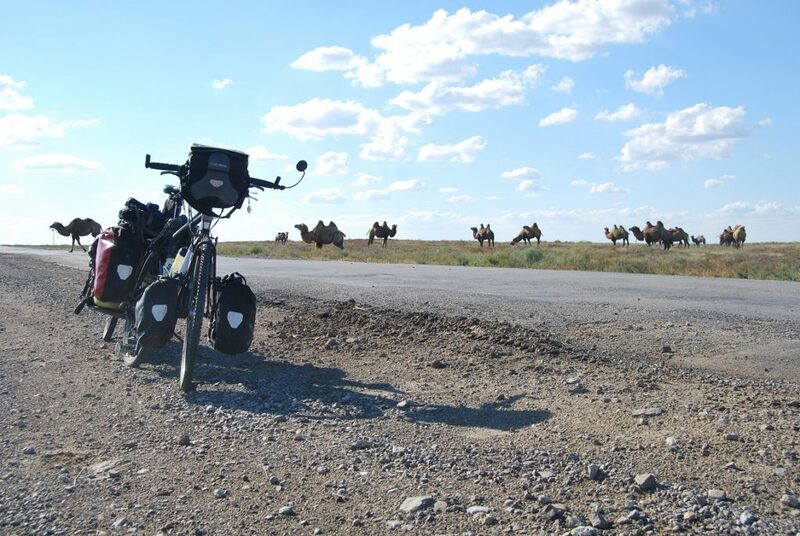 Veyt set out from home in 2013 by bicycle, with only $3,500 to his name. He crossed Europe in about a month and arrived at the first of his seven peaks, Mount Elbrus in Russia. 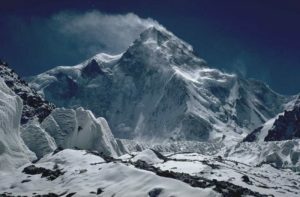 He successfully summited the 5,642m mountain and immediately set out on his bike for a markedly more daunting peak: Mount Everest. 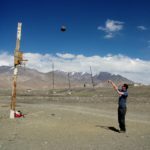 He arrived in Kathmandu after some 10,000km of cycling, including a brutal grind of two days to get his 100kg load up to the high Tibetan plateau. From here, circumstances conspired against him. 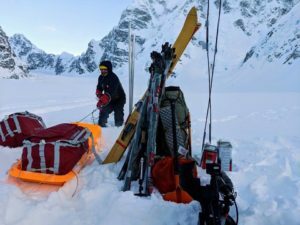 His first two attempts at Everest were thwarted, first by the Sherpa strike in 2014, the result of a major avalanche that killed 16 Sherpas, and in 2015 by the catastrophic earthquake. In May 2016, after two years waiting and training, he was finally able to summit Everest with the help of Asian Trekking. 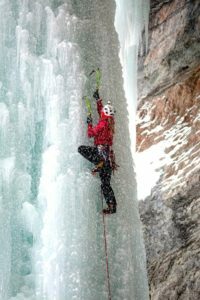 In the process, he became the first person to climb two of the seven summits using only human power. Still a long way from his ultimate goal, Veyt next cycled through Southeast Asia and then began to row towards his next peak, Carstensz Pyramid on Papua, in Indonesia. 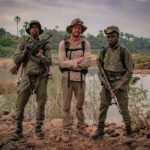 But the kilometres and complex logistics took a toll on Veyt: He recently paused his expedition, just before an attempted 120km crossing to the Kei Islands, not far from Papua. 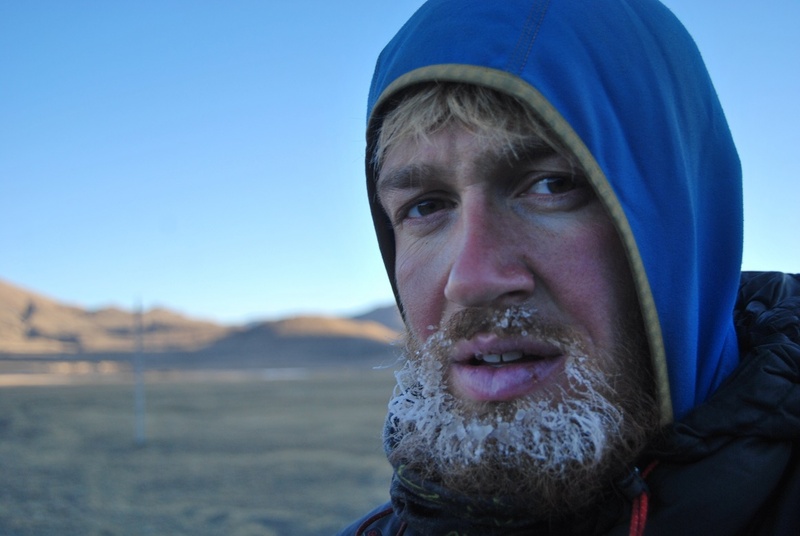 Veyt had not reached Carstensz Pyramid quickly enough and he needed a visa extension. Illness and mental exhaustion made him question whether he wanted to continue. He eventually decided to take time out to fly home and recuperate. 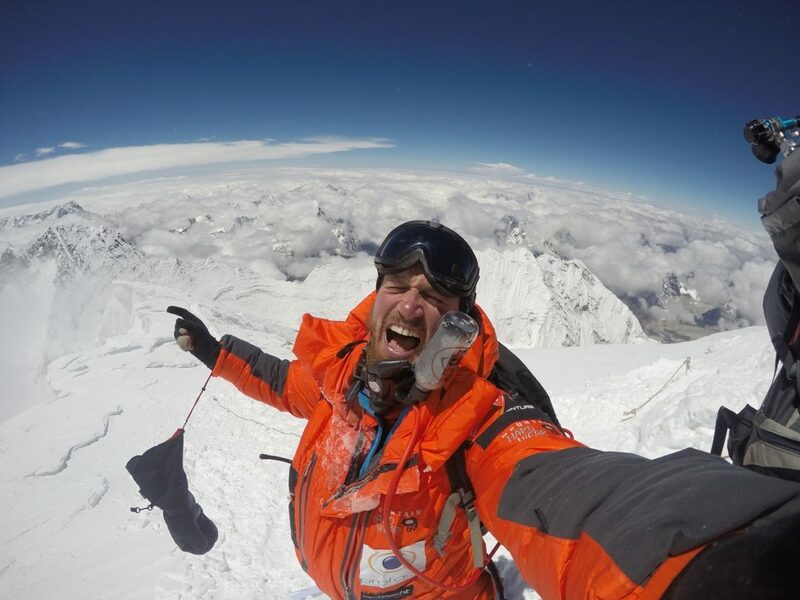 The Belgian’s dream of a completely self-powered Seven Summits is therefore already impossible, but each individual leg of his project remains quite staggering. 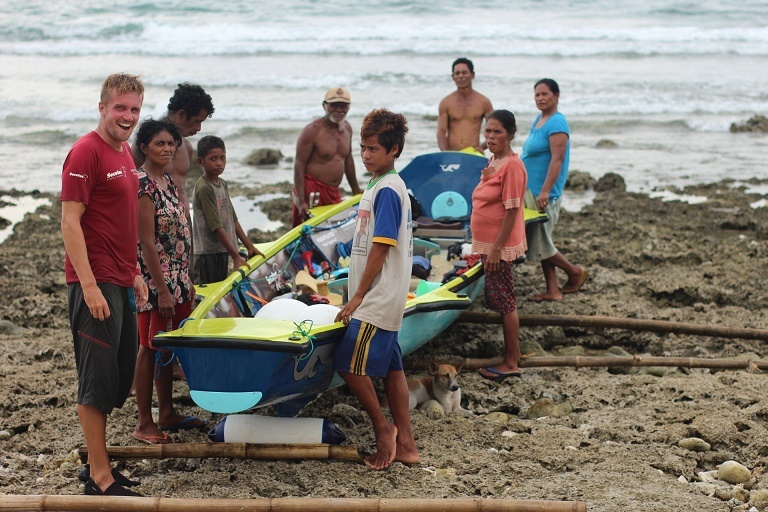 Veyt will return to Indonesia this year and complete another 1,600km of rowing to Carstensz Pyramid, before returning to Belgium and cycling down to Kilimanjaro. 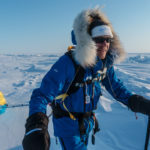 While that would take him over the half way point of this mighty project, the biggest challenges still lie ahead: Cycling to Morocco, then rowing across the Atlantic to Miami, by bike up to Denali in Alaska, then down to Argentina to climb Aconcagua. Finally, he would have to row across the Southern Ocean to Antarctica and climb Mount Vinson. On his website Veyt has several tracking stats, but they are not counting up, but counting down. 3,105 days to finish, 36,600km to cycle, 29km to climb, 8,600km to row.